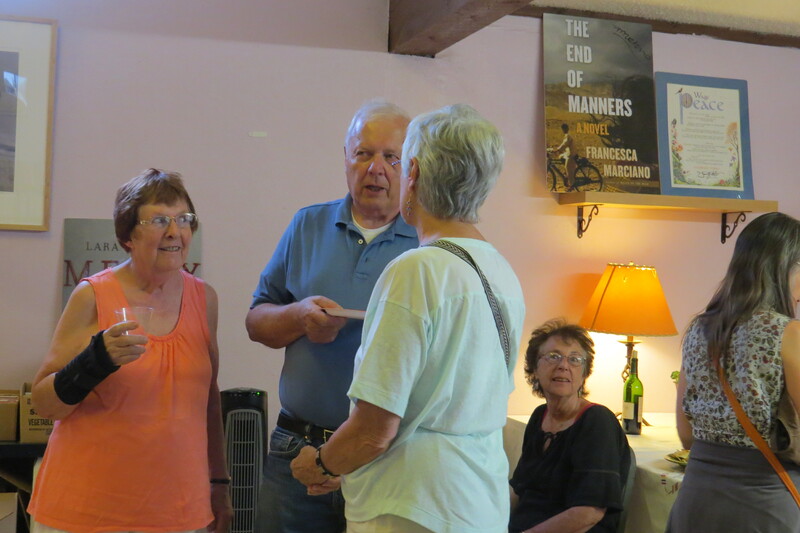 The literary organization Society of the Muse of the Southwest (SOMOS) hosted an informal open house on Friday July 25th at 5 p.m. The meet and greet event welcomed the new co-directors Jan Smith and David Perez. Smith has been the Summer and Winter Writers Series curator for five years. Perez has also been involved with SOMOS for a long time. Smith and Perez talked about the programs offered by SOMOS—the Young Writers Program, the Writers Series, the Storytelling Festival, the Poetry Series, and a variety of workshops. The event’s attendees were excited about the new developments. Gale Dorion has been attending the Writers Series and the Storytelling Festival since 2000. “I want to thank SOMOS for offering us some of the finest poetry and writing events in the country,” she said. 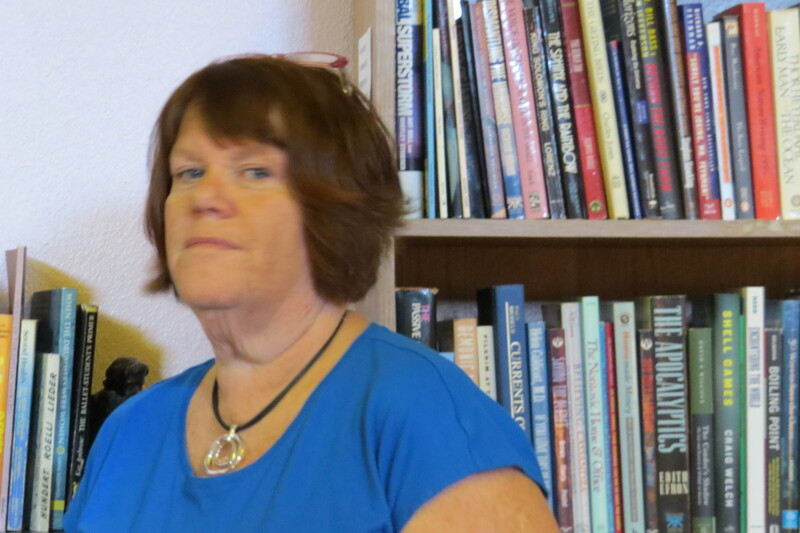 Writer Liz Cunningham highlights the fact that SOMOS provides a support community for authors. Melanie Gordon looks forward to getting more involved with the Young Writers Program. 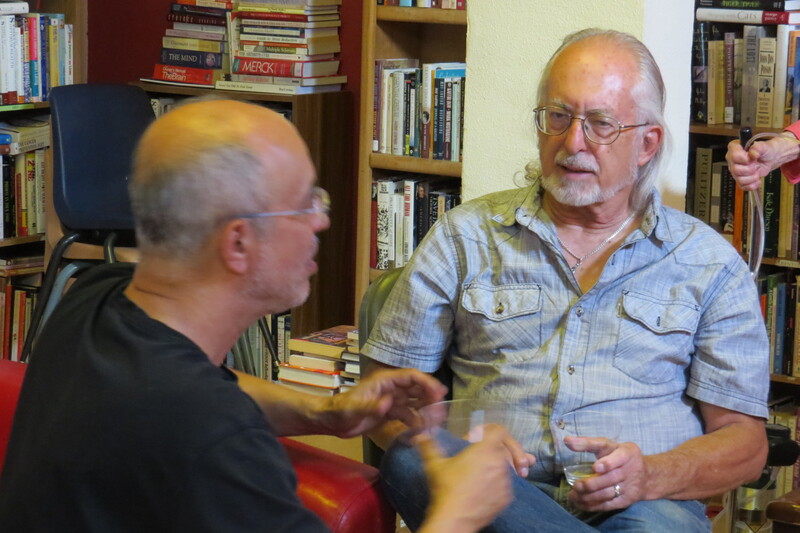 “SOMOS is and always has been an amazing venture into the minds of writers and readers,” said Gordon. The two co-directors plan to focus on developing tighter ties with the community. The next Summer Writers Series event is a reading by poets Scott Cairns and Joan Logghe on August 7th at the Harwood Museum of Art, at 7:30 p.m.